If you have Jailbreak on your iPhone or any other iOS device, you can record phone calls easily through Cydia tweaks. There are some very good call recorder apps on Cydia that both secure to use and let you record phone calls from multiple apps. 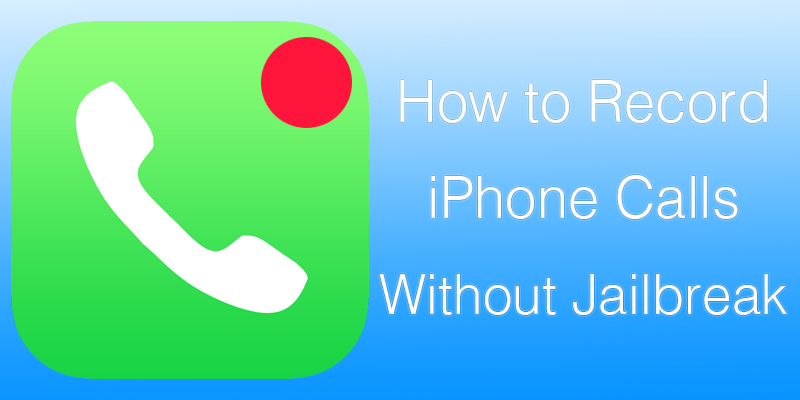 There are several options that can allow you to achieve call recording on your iPhone device. Most of them are available only to jailbreak users. We have outlined a series of best call recording apps / tweaks that can allow you to record your calls. iOS Call Recorder is a paid Cydia app that lets you record phone calls and VoIP calls on iPhones and other iOS devices with Jailbreak. This Cydia tweak is work $2.99 and offers multiple functionalities. You can record phone calls from your iPhone contacts as well as blocked and unknown numbers. You can record phone calls on iPhone or iPad even when you’re Bluetooth headphones to receive calls or your device is connected to your car. The phone call recordings are saved in iOS Call Recorder app but you can also choose to save them in Google Drive. Attach these recorder files with Email or send them over SMS or WhatsApp. Go to Search tab and search for iOS Call Recorder. Tap ‘Install’ and then again when prompted for confirmation. The app will take you to an activation screen where you need to buy an activation code. Once you’ve bought the activation you will see a red slider to stop and start recording on every call screen. Slide the record button to record phone calls and find the recording in the native iOS Call Recorder app. You can access phone recorder files only with Touch ID or passcode. This ensures security of your recorded phone calls. 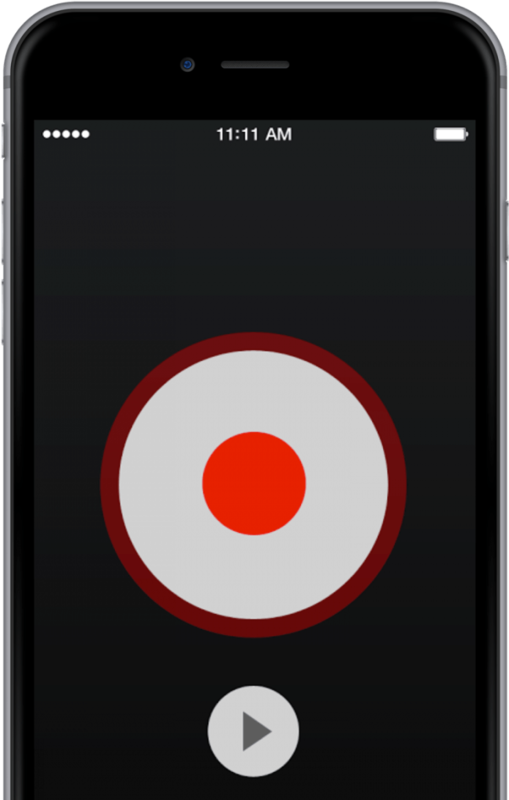 IOS Recorder app is a standalone app and you can listen to the recorded phone calls using an internal player. This Cydia tweak lets you record phone calls from different apps. You can record phones calls from stock Photo app as well as FaceTime, Skype, Viber, Tango and many more. You can also set the default storage drive for the recorded phone calls. Choose from Dropbox and Google Drive. You can get this tweak for $3.99 and it comes with a fully documented privacy statement and legal guide. You can read it once you download the app. Audio Recorder 2 automatically informs the caller that the call is being recorded. In the Search tab, search for Audio Recorder 2. Purchase the app and install it. Confirm installation when it prompts you. Audio Recorder 2 saves all the phone recording files in the app itself. You can also configure app settings from the app. This is a freemium by Cydia to record phone calls on iPhone/iPad. The app is free to download with limited features in trial version. For instance, you can record first 10 seconds of each call. However, if you choose to buy the full version, it’s good value for money. Install CallRecorder app from ModMyi repo. Record phone calls in MP3 format and share the recorded phone calls using various platforms and methods. You may need to record phone calls every once in a while. The above mentioned Cydia apps will surely provide you a cost effective yet good user experience to record phone calls on iPhone/iPad with iOS 10.